Finding a good reading program can be a hit or miss affair. For most English reading programs, though, there's usually a fair amount of feedback or reviews available by families who have used the programs. Unfortunately, this isn't necessarily true for the Spanish curricula, of which there are few. Teaching a child to read in Spanish is very different from teaching one to read in English. (Though some would argue that it is actually easier.) First of all, there is a different alphabet - different sounds and even extra letters. There is quite a bit of discussion, though, among the academic community about including rr and ch in the official alphabet. 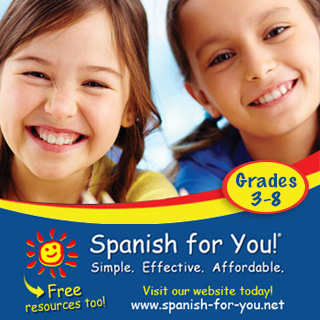 At anyrate, here is a list of Spanish reading programs that I have discovered. Some are more expensive than others, just as you would find in English programs. I want to make it very clear that I have no experience with any of these programs. I have not used them. And as a parent, I would encourage you to carefully explore each one before purchasing. Don't hesitate to call or email the company to ask them your questions. Take the time to find one that is right for you and your familia. Last year, I wrote a post introducing you to this program. Their website is currently under construction, and it looks like they are redesigning it. But if you take a look at my post, you'll find most of the information there. You can also find them on Facebook. I am pretty excited about this program. 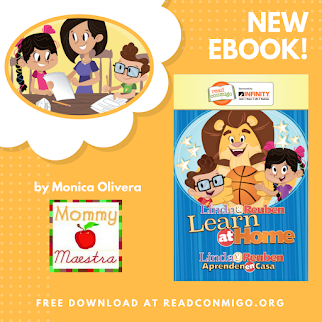 Technically, Lectura Para Niños is not a reading program, but rather a set of Phonics Centers and homework books for students that are just beginning to learn the alphabet, as well as advanced readers. I like the fact that you can choose what exactly you want to buy, and are not obligated to buy an entire kit. But I would caution you to put together your supplements carefully. Don't hesitate to contact Leah for more information or for help. I am including an introduction to this program in a separate post, today, so please read more about it. "Welcome to our most comprehensive Spanish reading program Houghton Mifflin Harcourt Senderos from all over Latin America. This great diversity is celebrated along with multicultural literature in our program. Students are also able to see their faces in our engaging selections while experiencing the diverse cultures and traditions embedded in the fabric of our American neighborhoods. 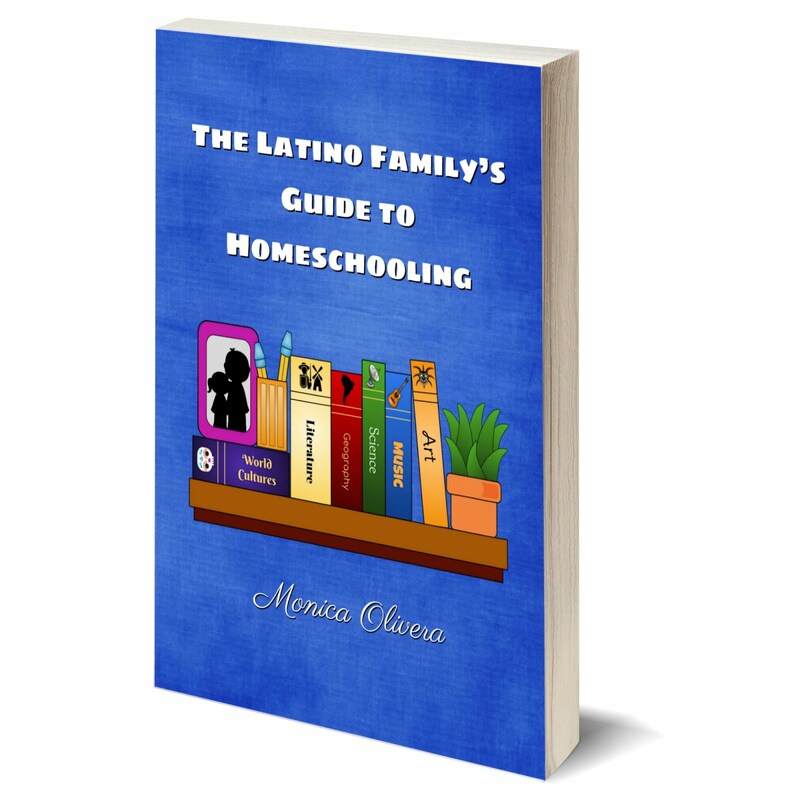 Houghton Mifflin Harcourt Senderos takes unprecedented steps to provide students and teachers with an equitable program which not only respects the beauty of the Spanish language but meets the needs of schools across the nation. Our parallel program provides “component - to - component” equality while embracing the unique challenges of Spanish reading and its language arts. 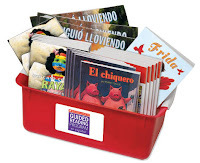 It is with pride and excitement that we can offer Houghton Mifflin Harcourt Senderos and its English reading counterpart Journeys while leading the path to bilingualism." Now here's the secret: You can find many of the textbooks, workbooks, and readers to these programs available at reasonable prices on Amazon.com. 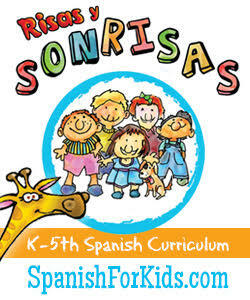 Take a look here for Senderos - and here for Villa Cuentos. This last program also has a lot of potential. Scholastic seems to recognize the fact that children who have strong literacy skills in their native language, can learn to read in a second language more easily. According to the website, it features authentic Spanish-language literature and favorite books sensitively translated into Spanish; well-known Latino authors including Pat Mora; bilingual teaching cards that address phonemic awareness, phonics, vocabulary, fluency, and comprehension, plus strategies for moving students into English literacy; and a teacher's guide written by Dr. Gay Su Pinnell and leading bilingual educators. 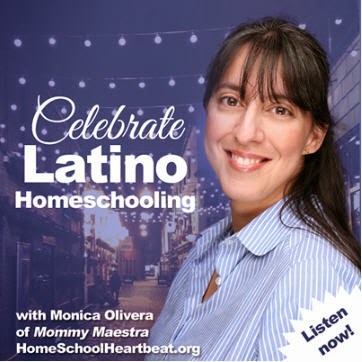 To me, Scholastic has always seemed more in tune with the needs of the Latino community and have worked hard to provide us with literature in Spanish and English. If memory serves me correctly, they are the largest distributor of Spanish-language books in the U.S.